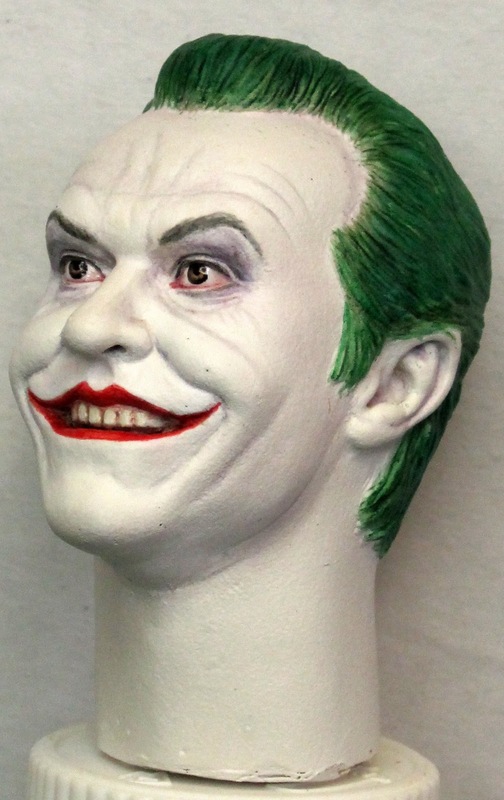 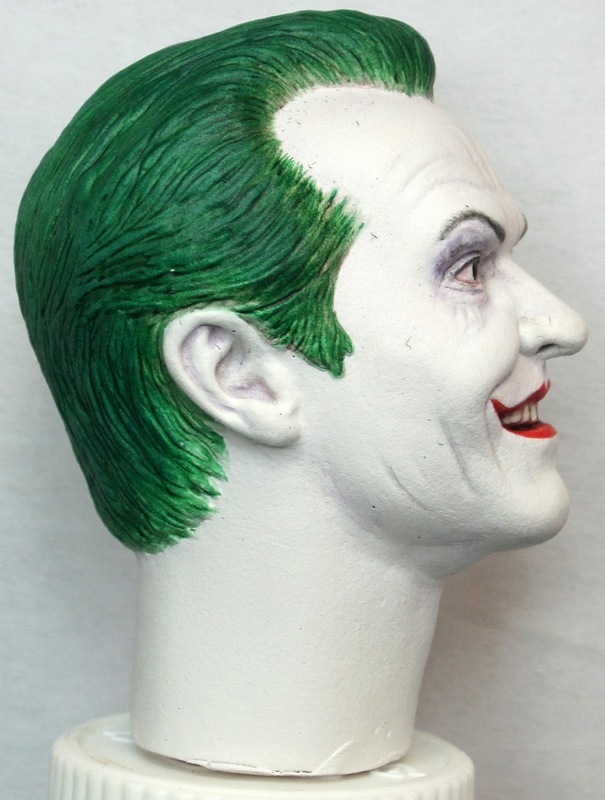 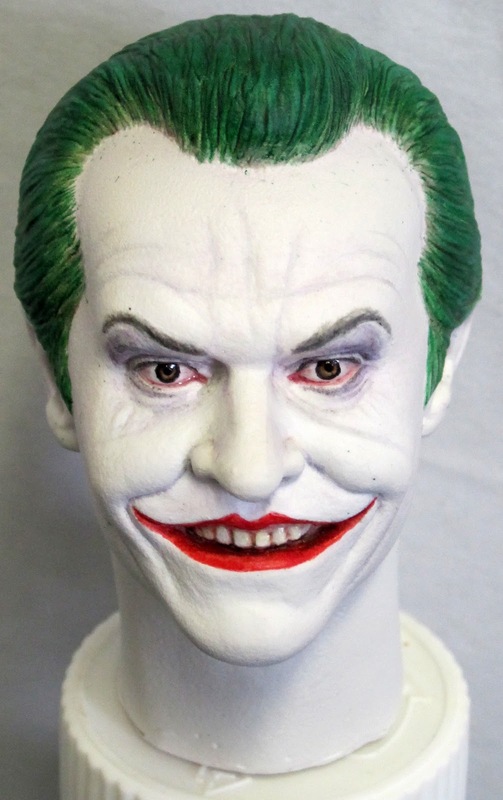 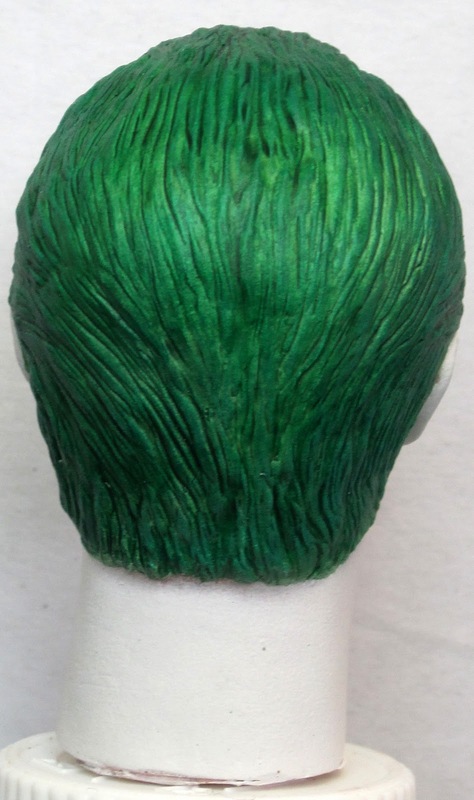 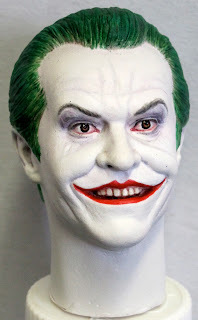 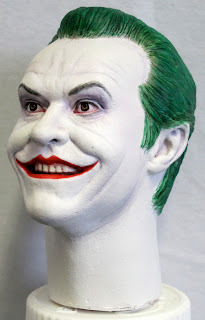 Greggo's customs and paint work: Jack Nicholson Joker Paint Up. 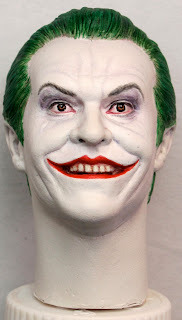 Jack Nicholson Joker Paint Up. The moment this fantastic sculpt came to me in the post, I knew I just could not wait to get started on it. Its a truly beautiful sculpt. Perfect in every way. 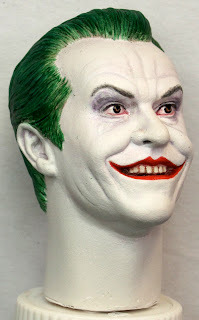 I can wait for the Hot Toys version but I dont think Hot Toys can improve and what is already a awesome sculpt by Adam aka Imaresqd1. Adam has also done the most amazing Christian Bale Bruce Wayne sculpt which I have on order. 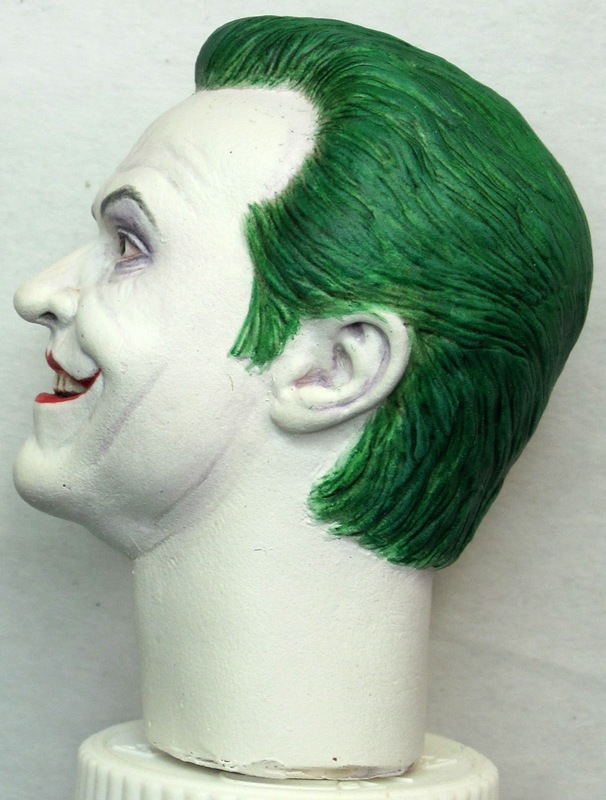 As soon as I receive that head I will paint it straight away. 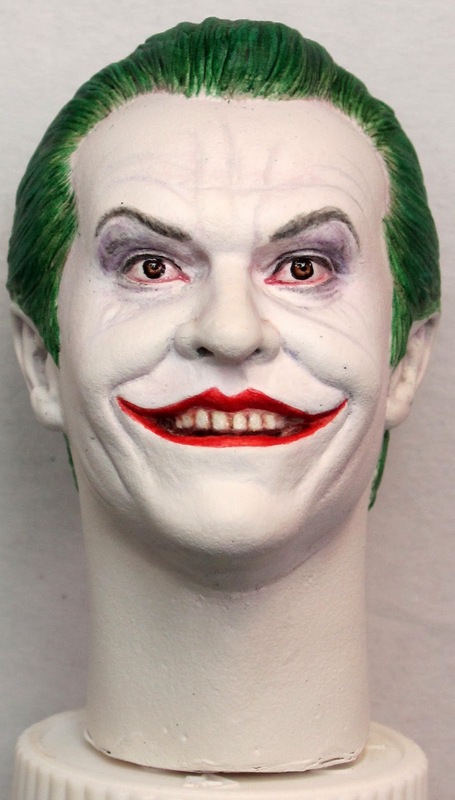 In the meantime please enjoy.